The smash-hit theatrical production of The Lion King is celebrating 20 phenomenal years on stage with a UK tour. Simba and the gang gallop into the Scottish capital for a run at Edinburgh Playhouse from Thu 5 Dec–Sun 9 Feb 2020. Tickets for The Lion King are available now. Julie Taymor's musical version of the epic Disney animation first premiered in 1999 and has entertained over 15 million theatregoers in its time. The show sells out night after night in its London home at the Lyceum Theatre, and the Scottish dates will be no exception. Fans can enjoy the delights of Tony Award and Laurence Olivier Award-winning costumes, choreography and much more. Elton John, Tim Rice and Lebo M's award-winning score features much loved hits 'The Circle of Life', 'Can You Feel The Love Tonight' and stage exclusives 'Shadow Land' and many more. 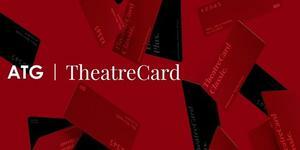 The best-selling West End stage production comes to Edinburgh Playhouse following a three month stint at the Bristol Hippodrome. These are the only dates revealed so far for the 20th anniversary tour. 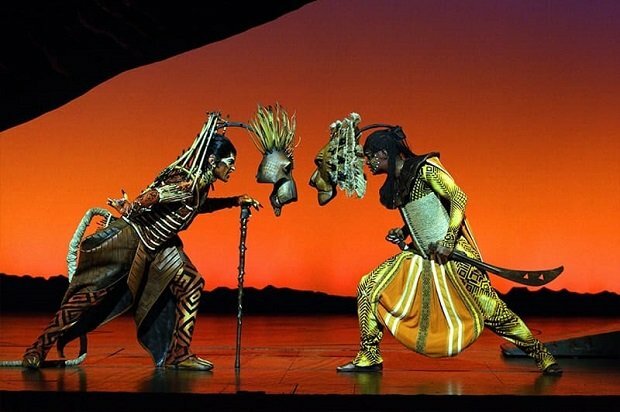 The Lion King musical runs at Edinburgh Playhouse from Thu 5 Dec 2019–Sun 9 Feb 2020. Tickets are available now.